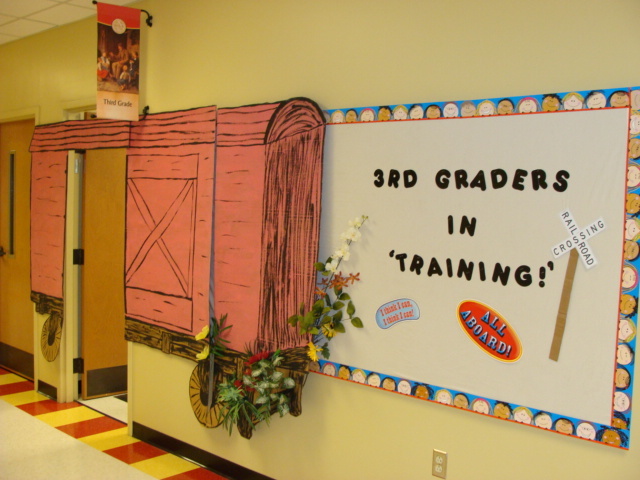 What memories do you have of third grade? Immediately, a thought will sprout in your mind, as sure as the grass seed my class planted Monday in our model of the Nile River. But I wonder, too, are they good or bad memories that come to life? We all have those memories of school, of teachers, and of classmates. Be they good or bad, the words planted into our hearts in childhood will never stop bearing fruit. Anyway, as a teacher, the tables have turned, and it’s now my job to be the helper. What a daunting task. In a matter of seconds, I plant words that will grow for a lifetime. Oftentimes, as teachers we never get to see the seeds reach their maturity. We plant, we water, we fertilize, we pass the pot on. But just a few days ago, God whispered into my ear about just the right type of seed to plant into one student’s life It wasn’t anything earth-shattering, it was just one of those Still Small Voice moments, and I could hear it even above the roar of the third grade crowd in my room. You may not be, but it meant the world to a certain someone in my class. As I announced the most coveted job of all grammar school children–The Teacher Helper, you would have thought I had just read the name for an Academy Award! The awe on the student’s face and the way my buddy slowly rose up out of the chair brought me close to tears. I’ll never forget the expression, the slight, incredulous smile, the look of..well…I guess it was the look of new life. Yes, new life–my little seed had sprouted.